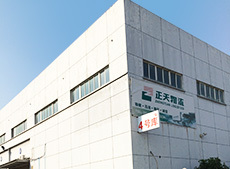 Unit 2, 2/F, East Wing, China Resources International Logistics Centre,No. 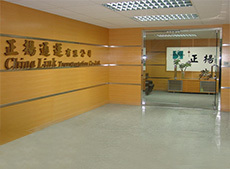 2 Tat Mei Road, Kwai Chung, N.T., Hong Kong. 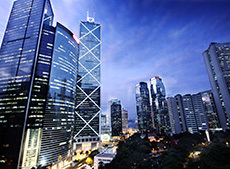 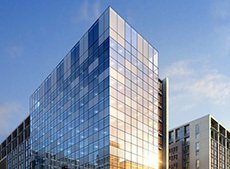 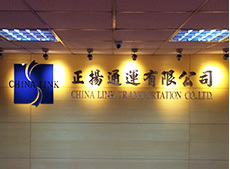 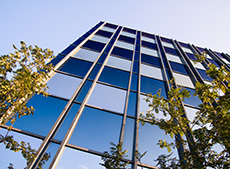 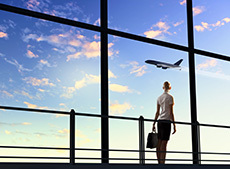 Shanghai office / CHINALINK TRANSPORTATION (SHANGHAI)CO.,LTD.